Another one of our rare tees was released today. Did you get it already? 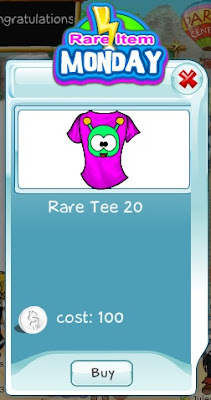 If not, hurry to add Rare Tee 20 to your collection, because, as you may already know, it is available today only. That's why it is "rare" :) It will never be offered again! Now is the time to act!